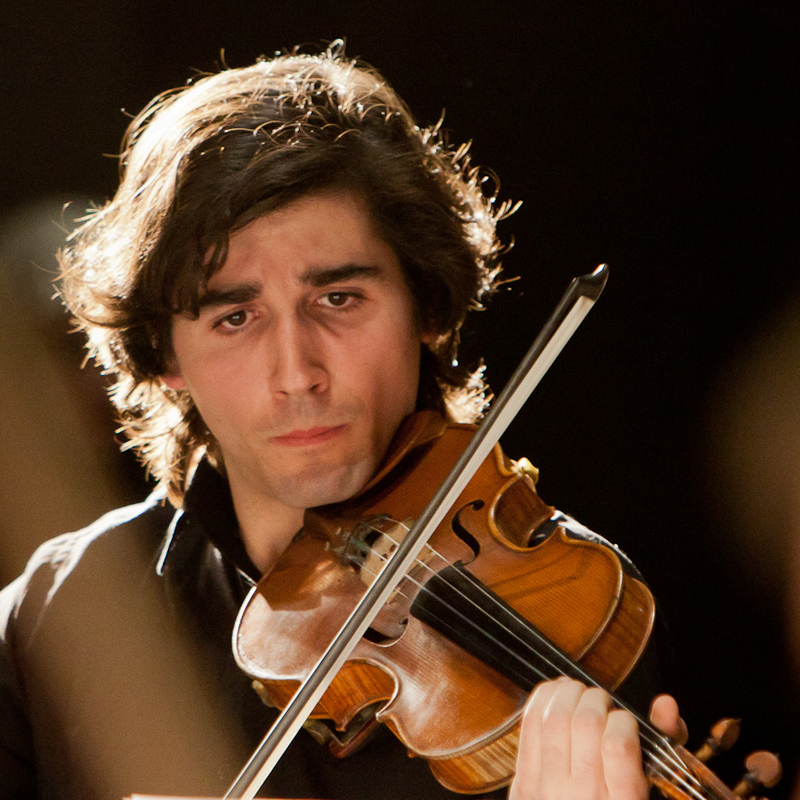 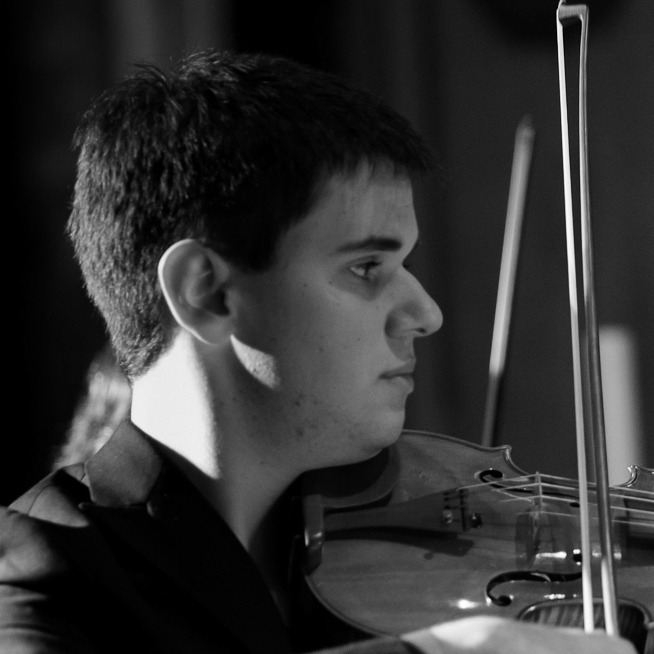 He participated in the prestigious (Review for Strings) in Vittorio Veneto (Treviso), where he won the scholarship, appearing in the final concert at the Teatro "Da Ponte" in the same city. He has won prizes (first place) in the Competition "ERATAI." 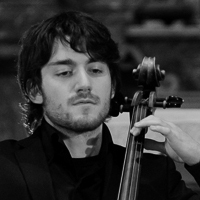 He has performed as a soloist at the "Giffoni Film Festival" in the Salone dei Cinquecento of the Palazzo Vecchio in Florence, at the Teatro Verdi in Salerno, Italy Teatro Comunale, Teatro "Piccinni" in Bari, Villa "Rufolo" of Ravello on the Amalfi Coast, and at the Teatro San Carlo in Naples in the work "Olympics" by Pergolesi, which opened the opera season 2011 being broadcast live on Radio 3 and in the television broadcast of RAI "Prima della Prima." He has performed live in Rome at the headquarters of RAI in the show "I Fatti Vostri" conducted by Giancarlo Magalli. 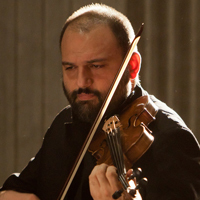 He has performed also abroad: in Lugano (Switzerland), Mannheim (Germany), in Springfield, Mass (Massaschiusett-Boston) in USA and France in Saint - Dizier. 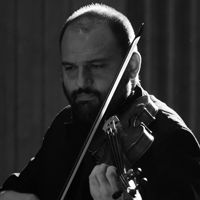 He passed the audition for 4 places available to access the Master Class 2009 of Maestro Salvatore Accardo, 5 places to audition for the 2010 Master Class M° Leonidas Kavacos and one for 8 people to access the Master Class of 2011 M° Zakhar Bron. 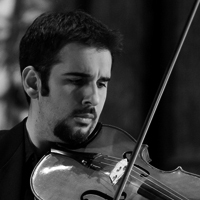 He is part of the "Duo Ausonia" violin and piano and "Campania String Quartet" as first violin. 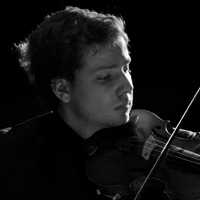 He is currently a student of violin in the class of M ° Stefano Pagliani at the Conservatory of Music "Santa Cecilia" in Rome.